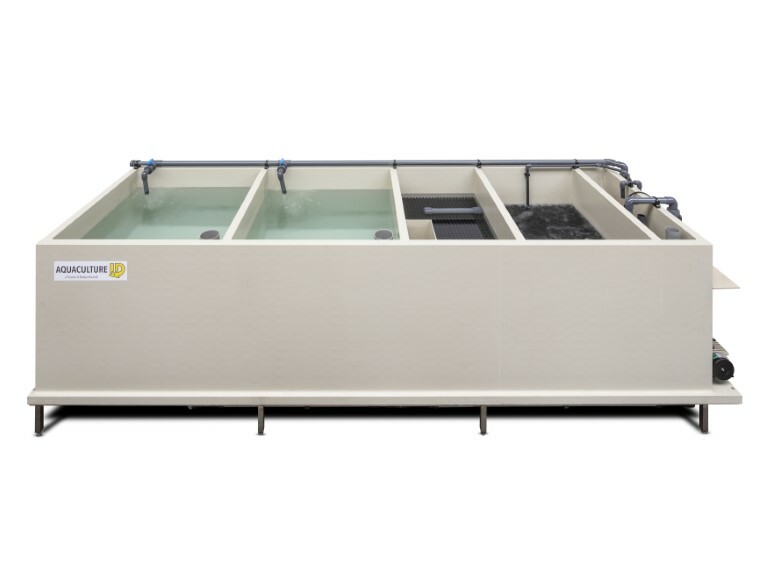 Aquaculture ID offers plug and play African catfish hatchery systems for the production of African catfish juveniles up to 5 grams per fish. These African catfish juveniles are ready to be stocked in grow out systems. 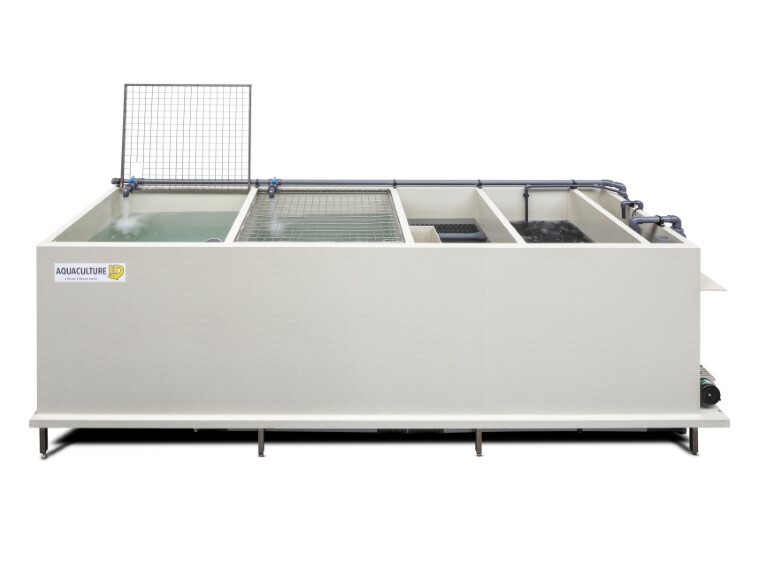 Plug and play African catfish hatchery systems offer the best solution for small to medium sized African catfish hatcheries up to 1 million African catfish juveniles (5 gram) per year. All the plug and play hatchery systems are using RAS technology and are completely prefabricated and tested at our well-equipped workshop in The Netherlands. After transport of the equipment to your hatchery site, the only thing remaining for you to do is limited to placing the module level using the levelling feet, attaching to a local water source and putting the electrical plug into its socket! We have developed a series of Plug and Play Hatchery systems for African catfish as well as tilapia. In the table below you will find the plug and play hatchery systems available for African catfish. In order for you to have success, we always strive to complete projects. This is the reason all hatchery project proposals include the necessary equipment for the African catfish hatchery systems, all desired spare parts and necessary fish farming equipment, like fish graders, fish nets, fish transport tanks, weighing scales, etc. and technical and farming training on site. Aquaculture ID also provides complete biosecurity plans for African catfish hatcheries. This gives your African catfish hatchery the best start! Please contact Bas Weinans of Aquaculture ID, he will prepare the best proposal for your hatchery based on plug-and-play systems for the production capacity you need. 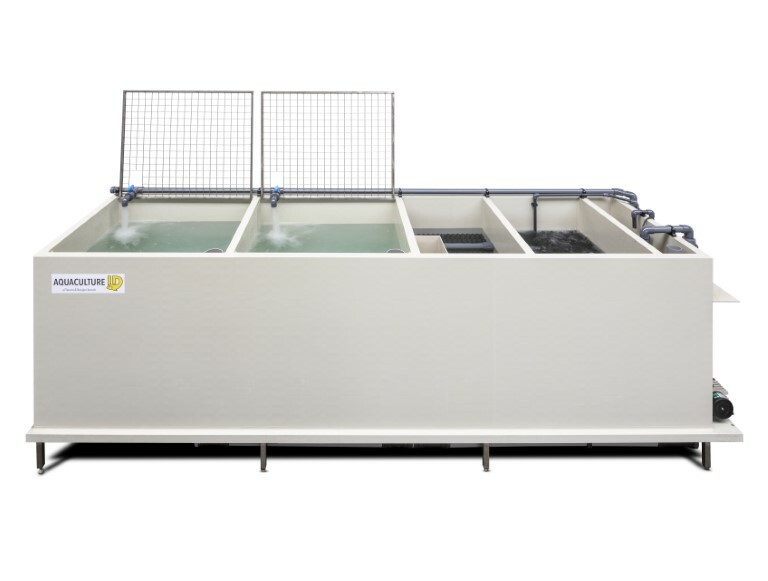 Next to the different systems we supply a wide range of aquaculture equipment and products.